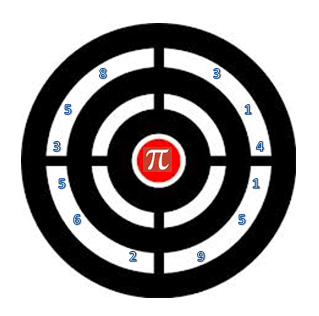 MoMath hosted several contests in the weeks leading up to Pi Day. 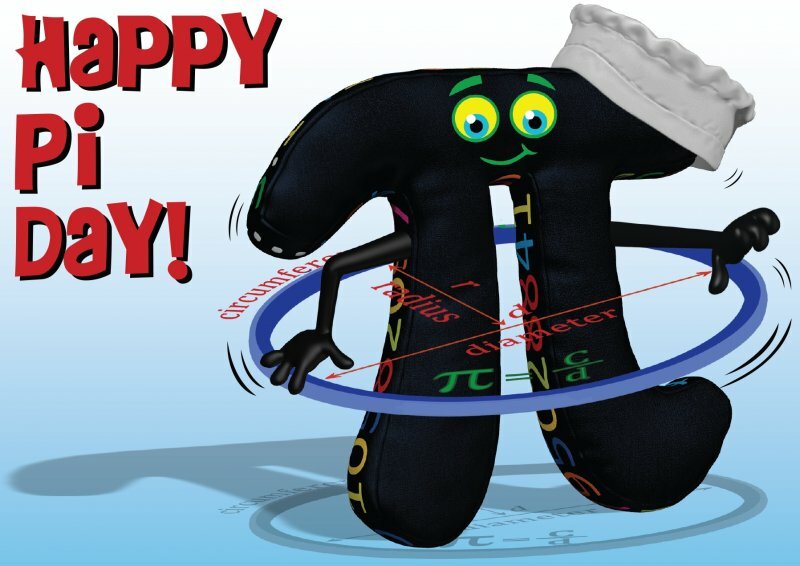 Thank you to everyone that entered one of our contests, and congratulations to the winners! Check out the slides from the awards presentation. An infinite decimal expansion, very close to 3. 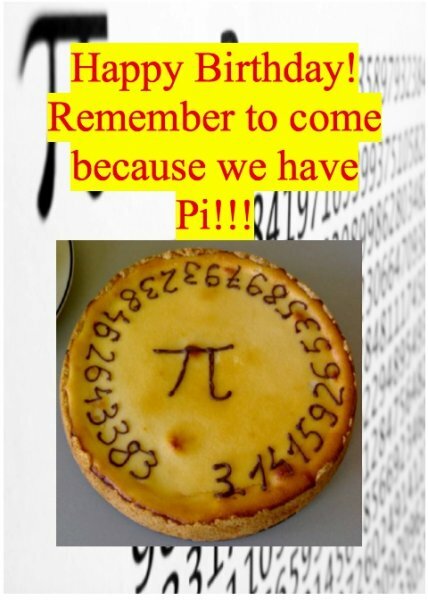 Pi is used in math to find out the circumference, okay? 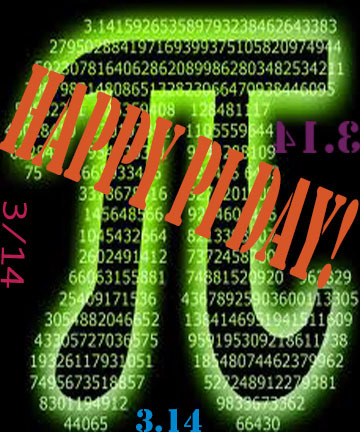 The numbers of pi are irrational so they do not end. A wheel revolving on golden earth, and lotus blossoms. Mountains embrace windmills, and it all reflects this number, pi. 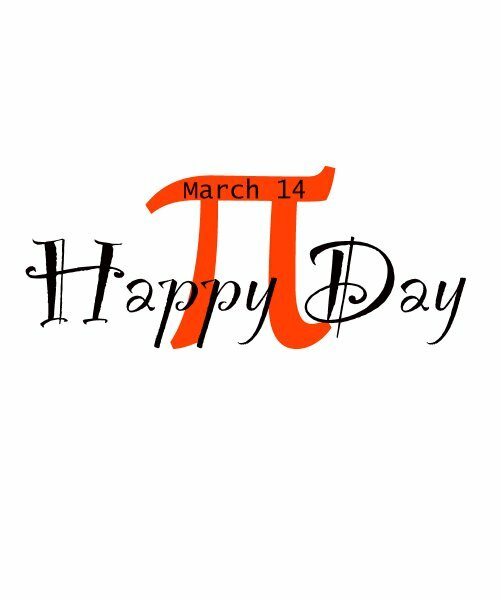 Note: in addition to satisfying the 3-14-15 syllable rule required by the contest, counting the number of letters in each successive word of the poem reveals the first 22 digits of pi.